Boker Knives BO120463 Boker LTD Rex Applegate Mini Smatchet Commemorative Knife! 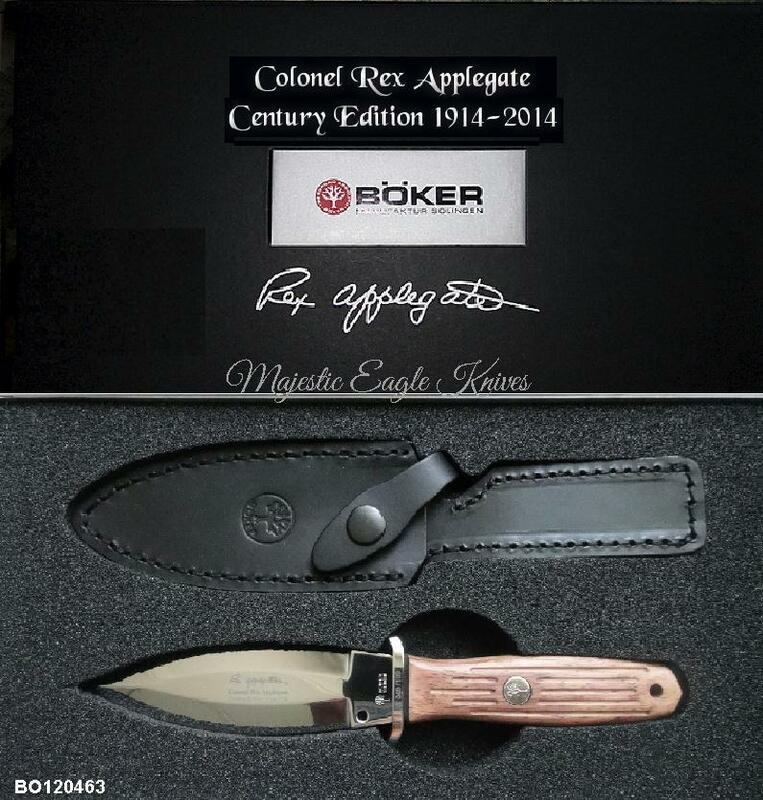 Boker Anniversary Series Even though Colonel Rex Applegate passed away in July 1998, his legacy remains with us, and so, we celebrate the date of his birth, in June of 1914... 100 years ago. Partnered with Wild Bill Donovan of the OSS to initiate the "School for Spies and Assassins." Learned hand to hand combat with W.E. Fairbairn. Was a personal friend and shooting instructor to John Wayne. Expert in riot control and combat handgun techniques. And of course, an innovator in combat knife development and technique. In honor of this celebration, the factory in Solingen will produce four extremely limited edition patterns in the Applegate line of fixed blade combat knives. 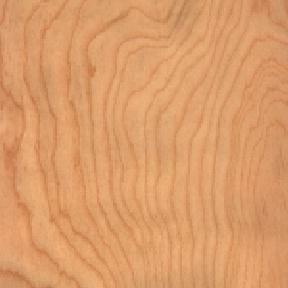 All will sport milled rosewood handles, and carry a blade steel of 154CM. Each piece comes complete with a commemorative box and certificate of authenticity. Limited to just 199 pieces for the U.S. market, and 199 pieces for distribution in Europe. This model is based on the famous Applegate Combat Boot Knife. Buyer to Pay $7.50 USPS Priority Mail Shipping in U.S.A ONLY. Items will be shipped as soon as payment is verified . I'll combine multiple item bids to help you save on shipping costs. Thank you for looking and good luck on your bid/s.